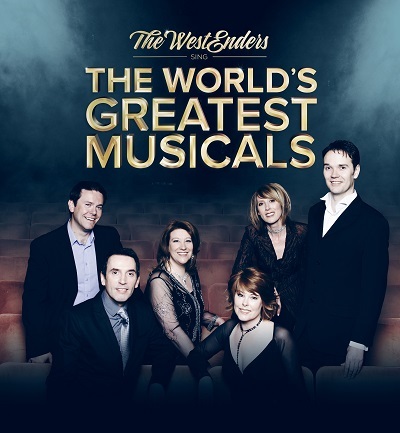 The WestEnders are proud to present their popular show ‘The World’s Greatest Musicals’ and are delighted to be returning to the Roses Theatre for the 4th time! Come and join them for a night in the West End at your local theatre. The company are all past members from the London production of Les Miserables and between them have over 35 top West End shows to their credits. Hear all of your favourites from iconic shows …Phantom of the Opera, Mama Mia, Lion King, Chicago, Jersey Boys, Blood Brothers, and of course the world’s most popular musical….Les Miserables.